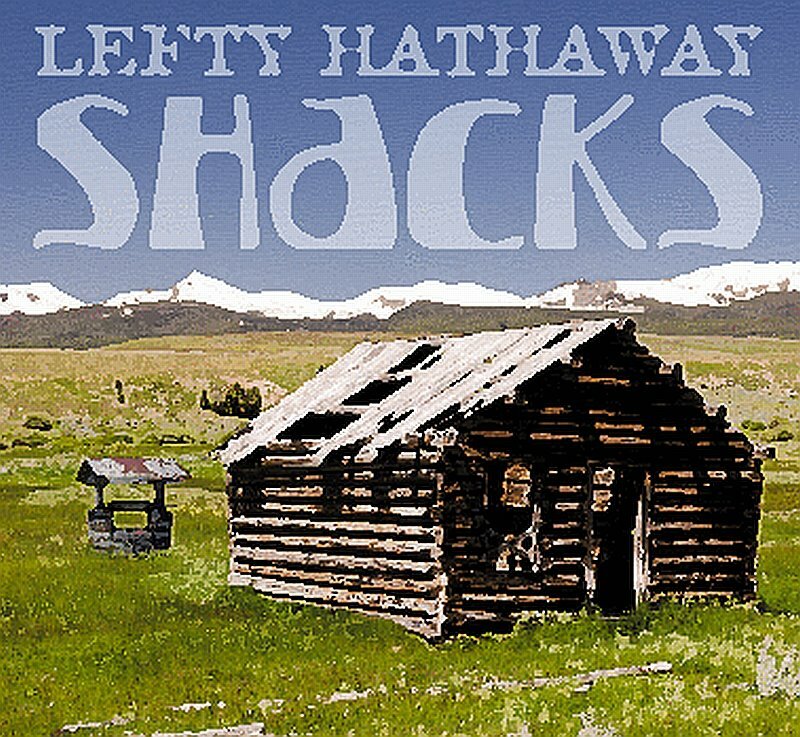 Lefty Hathaway’s new album “Shacks” is a portal that will lead you through the history of music. From saloon style piano to synthesizers Lefty Hathaway uses it all to create a sound that is very classic while staying fresh. Lefty and his band dominate this album with a mixture of blues, funk, jam, country and rock all with a southern twist. “Pour House” is one, if not the most, beautifully done tracks on the album. The band does such a great job making the music and lyrics fit together. It seems they paint a picture that almost cuts to the core. This is definitely a song to just put on and take in all of its wonder. Following “Pour House” is the country-blues masterpiece in “It’s Alright.” The first line of the song will have you hooked (“It’s alright that you’re shy when you talk…”) and it gets better from there. The lead and backing vocals sound perfect together with the southern accents and Avery Dylan’s guitar is stellar as it is throughout the album. It’s tough to follow “Pour House” and “It’s Alright” but Lefty does so with the blues-jamming “New Ground,” the classic, groovy sounding “Mama Shake” and the wonderful instrumentation and use of percussion on “Baby Roux” to close the album. Lefty Hathaway and his band really have a love for music and it shows. They are a very talented and versatile band that sound just as good live as they do in studio. “Shacks” is a quality album that definitely deserves a listen or two or three. Next Post On Vacation til August 13.